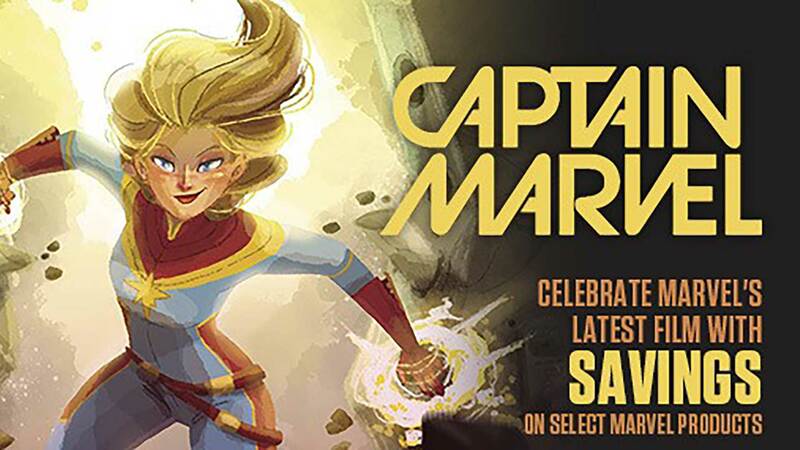 FREE COMIC BOOK DAY SATURDAY MAY 4TH! 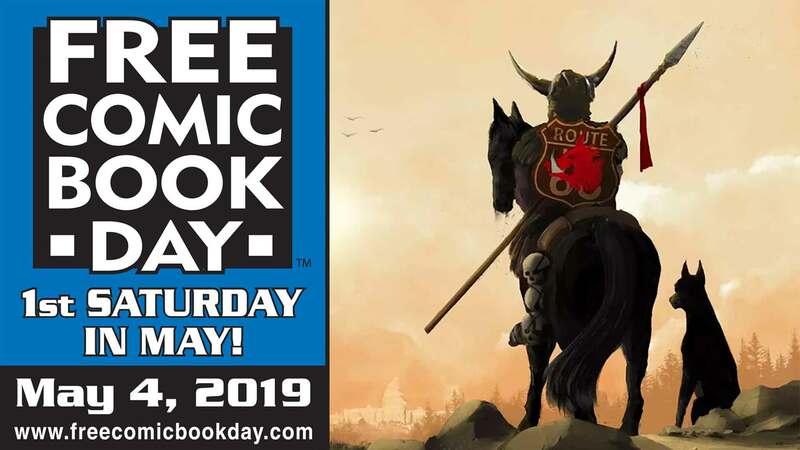 The annual Free Comic Book Day is this Saturday May 4th. Come by,get some free comics, and check out the new store ! (if you haven't already). LOTS of specials happening in the store on Saturday, so make sure to stop by. Monday: 10 a.m. - 5:45 p.m.
Thursday: 10 a.m. - 5:45 p.m.
Friday: 10 a.m. - 5:45 p.m.